Tart Cherry Recipes.com is based in the heart of Michigan cherry country. Best of all when you and your family make any of these recipes with Michigan-grown Montmorency tart cherries, you’re supporting the Michigan farmer. We hope the recipes on this site help to make every meal of the day more enjoyable. 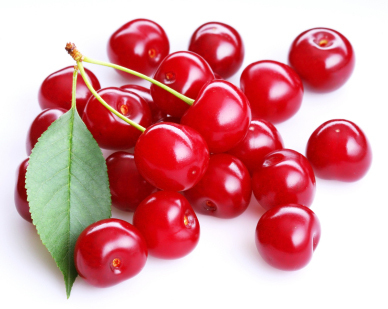 We are always looking for great tasting tart cherries for this site. If you have a cherry recipe you would like to share, please feel free to contribute it to this site.